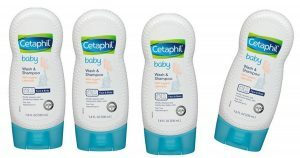 Cetaphil Baby Wash and Shampoo Deal At Target! This is a great deal to grab some dual shampoo and body wash for you baby. I love grabbing something that is gentle for my babies skin!